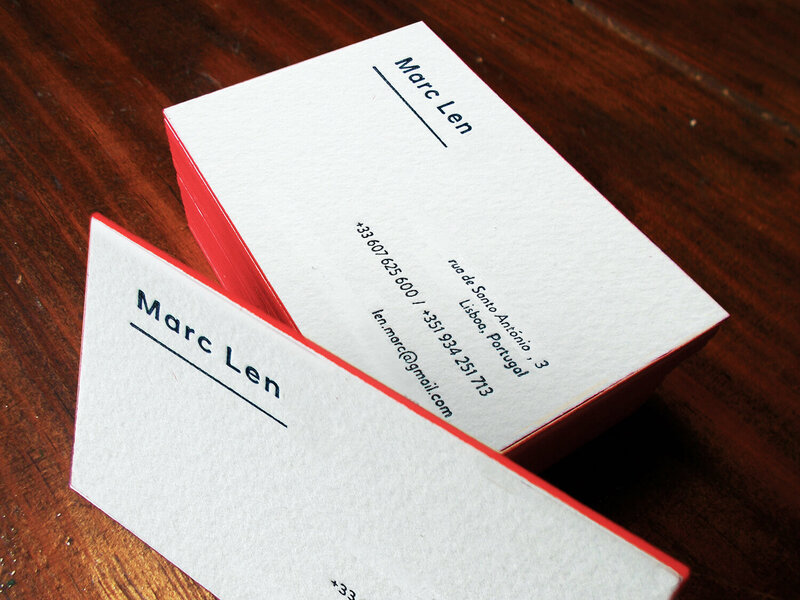 Business cards and birth announcements printed in letterpress. 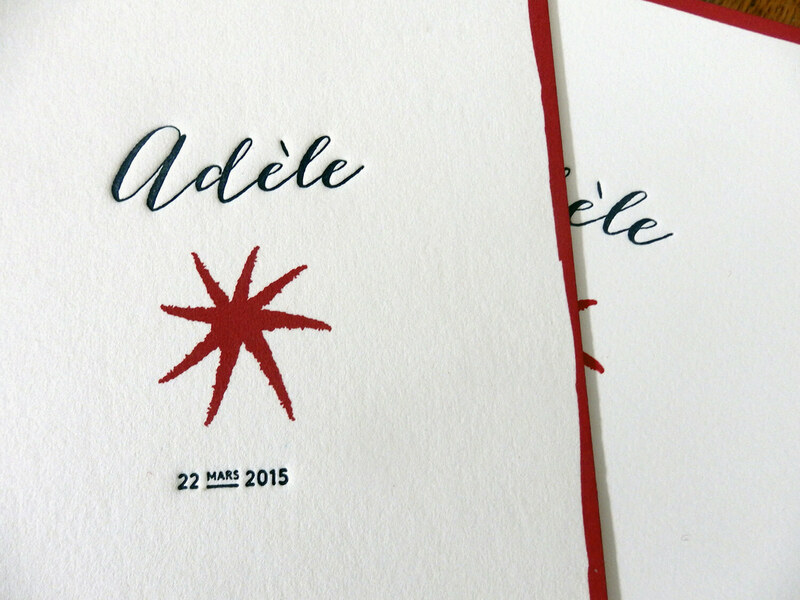 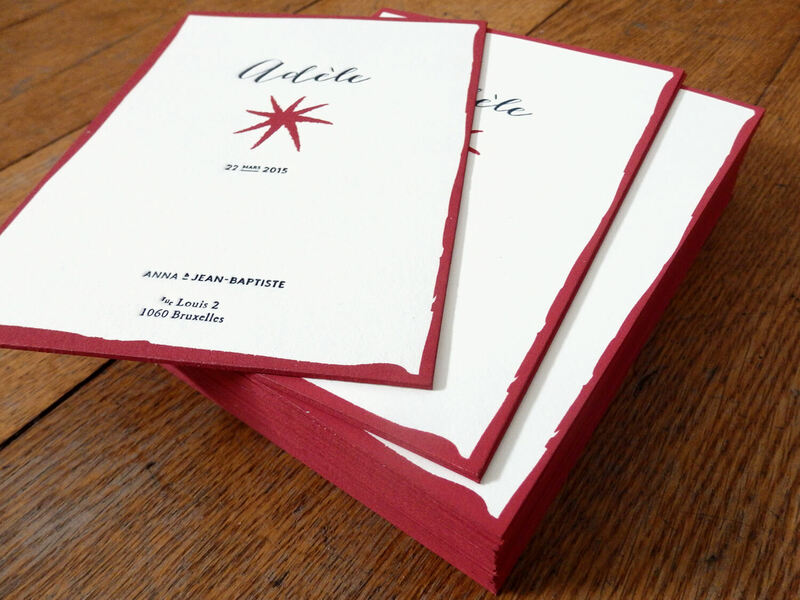 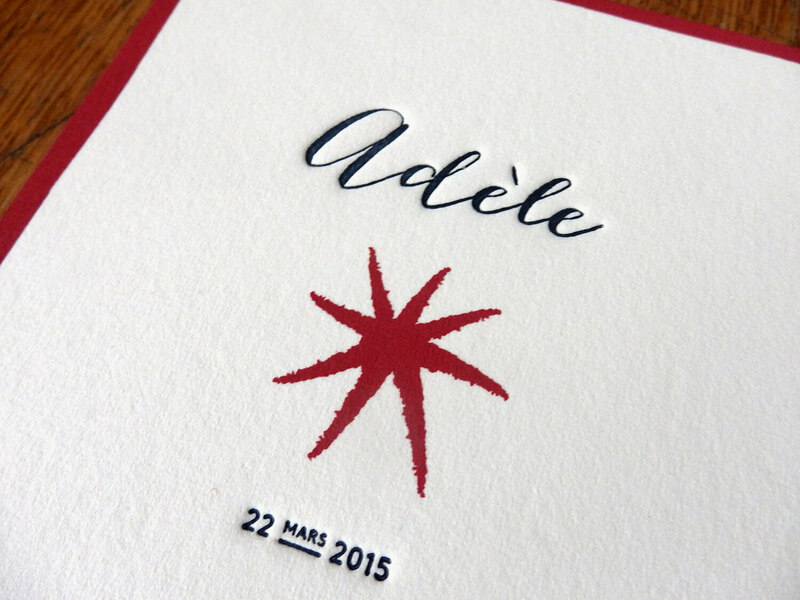 Letterpress is a marvelous technique of relief printing using a printing press. 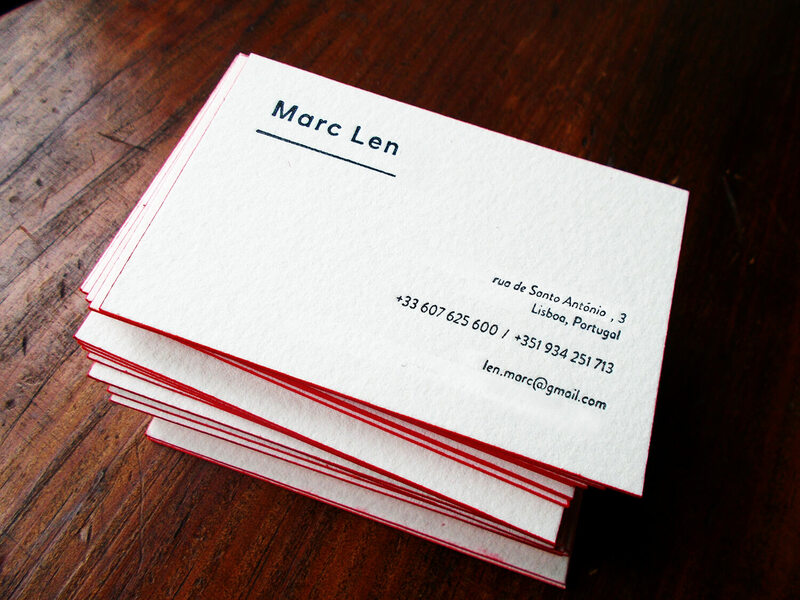 Its render is unique and different from standard printing formats that we are currently used to. 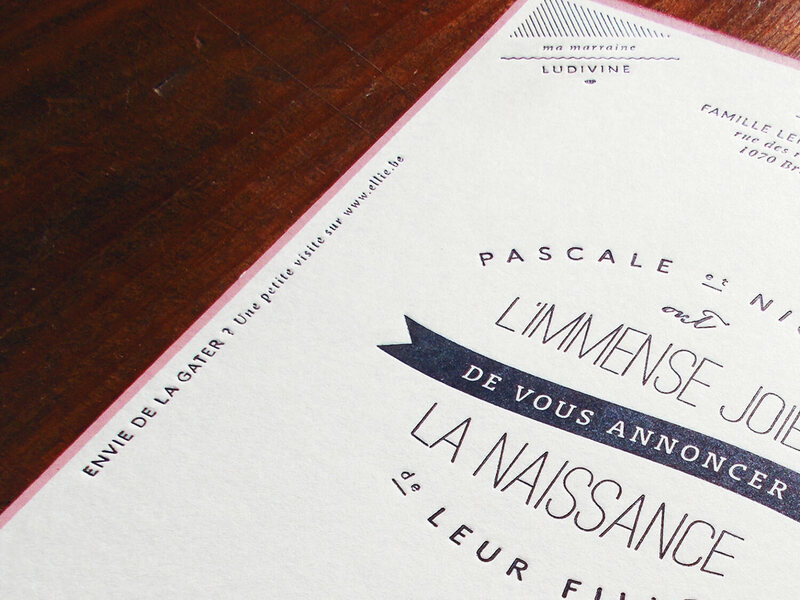 Contemporary letterpress is considered a craft as it involves using a skill and is made by hand. 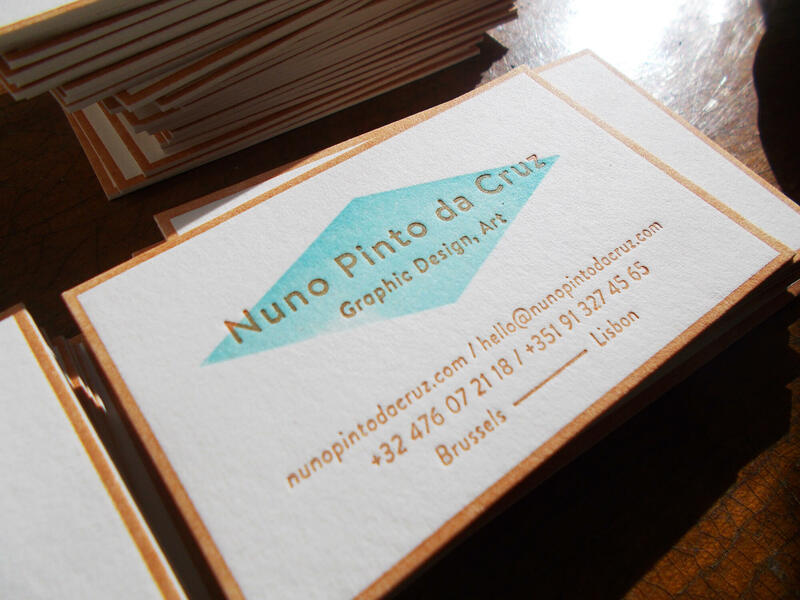 I've been using this technique to print business cards (including my own), birth announcements and other products since 2014.